Are you scaring people away from your website without even realizing it? 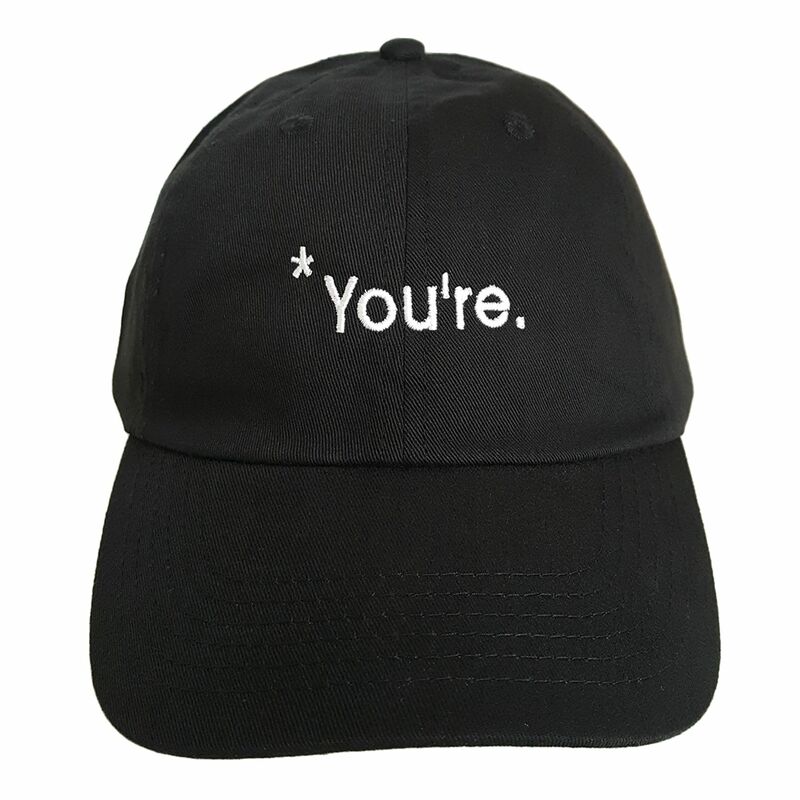 Lifeless content, atrocious spelling errors, and poor grammar will definitely cause people to steer clear of your site, thus decreasing brand awareness and revenue. They will also detract from your image as a legitimate and respectable company.